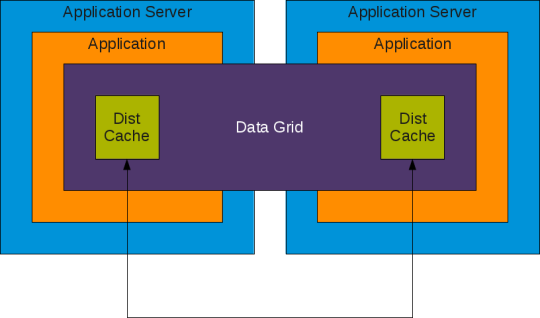 In this article we will explore the distributed caching capability which is required to build Application-Level Server-cluster-aware applications. 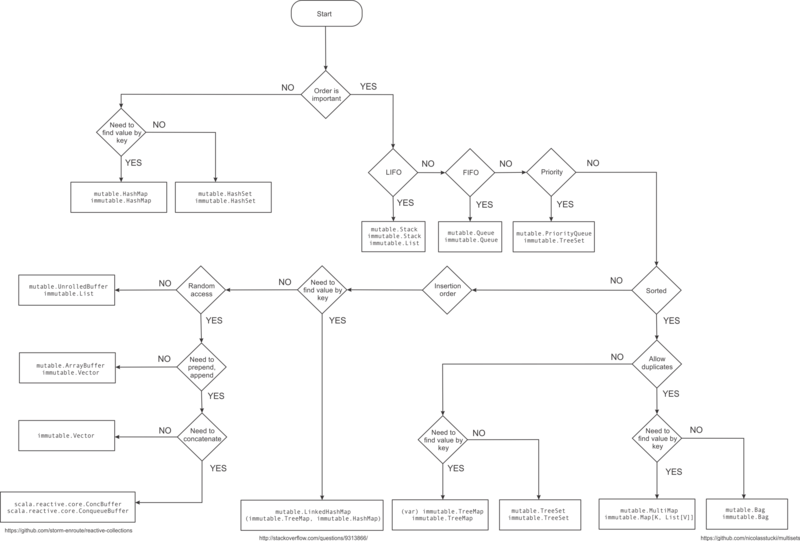 Our sample clustered application above [Fig. A] likely to encounter major scalability issues as we try to scale and put more load on application. Scalability bottlenecks mostly occurs in database which are used as data store. Normally databases do not scale very well. Fig. D shows our sample clustered application with distributed cache. 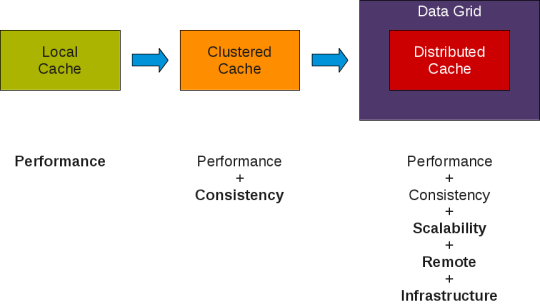 This caching can be used for variety of application specific caches like data, state, configuration caches etc.. These caches are available to all the servers available in the application cluster. 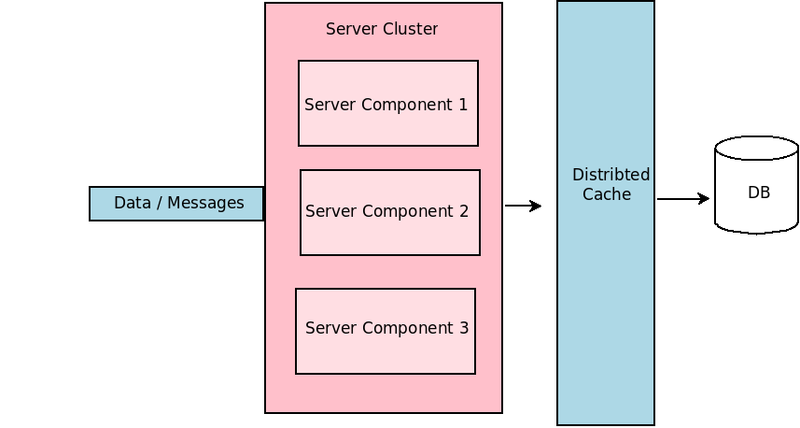 A good distributed caching solution will help us to build a Application-Level Server-cluster-aware application. 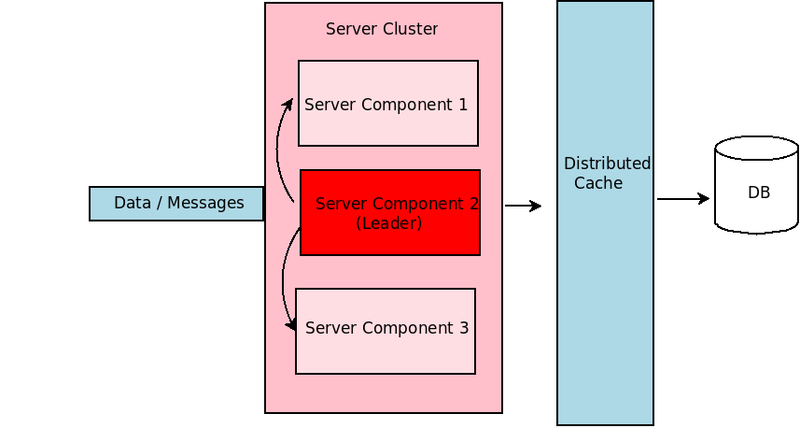 Ehcache is one of the leading java based open-source cache solution. Ehcache supports basic replication caching. Terracotta provides leading in-memory data management and Big Data solutions for the enterprise, including BigMemory, Universal Messaging, and more.Terracotta offers commercial distributed cache solutions under the brand name of BigMemoryGO and BigMemoryMax. and data grid platform. It is 100% open source, and written in Java. It is often used as a distributed cache, but also as a NoSQL key/value store or object database. JBOSS Data Grid is a licenced version with suppoert from Redhat. Hazelcast is an in-memory Open Source data grid based on Java. keeping frequently-used data in system memory as much as possible and removing the need for a separate caching layer that must be maintained. Next article we will explore the remaining capabilities/supports required to build Application-Level Server-cluster-aware applications. 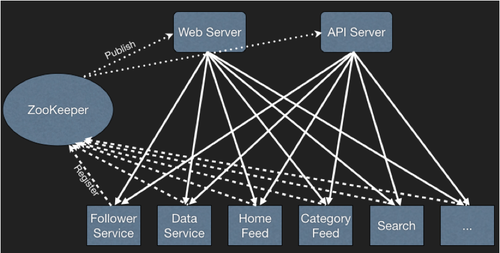 required to build Aplication-Level Server-cluster-aware applications. the real-time data/events/messages supplied by a external system. 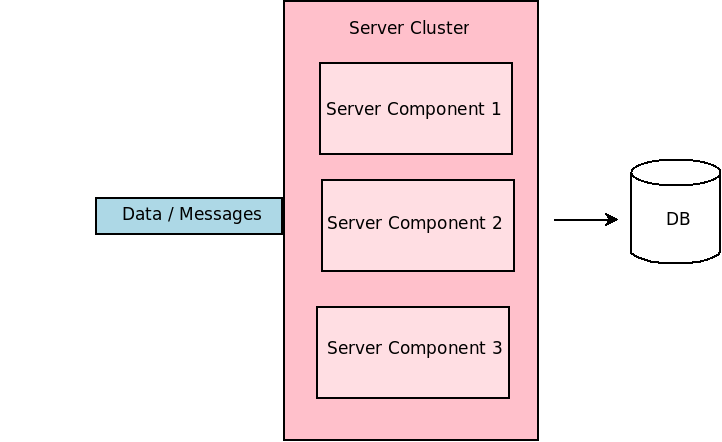 into clustered application (Fig B). components that can be deployed independently. application components are independent of others and can run independently. to add more servers and install the application components. But most of the practical clustered applications components are stateful. Next article we will explore the above capabilities/supports required to build Application-Level Server-cluster-aware applications. provide mission-critical services to ensure minimal downtime and maximum scalability. and component fail-over, load-balancing etc.. Most of the Java enterprise servers (JBoss, Resin, WebLogic etc) have built-in support for clustering. 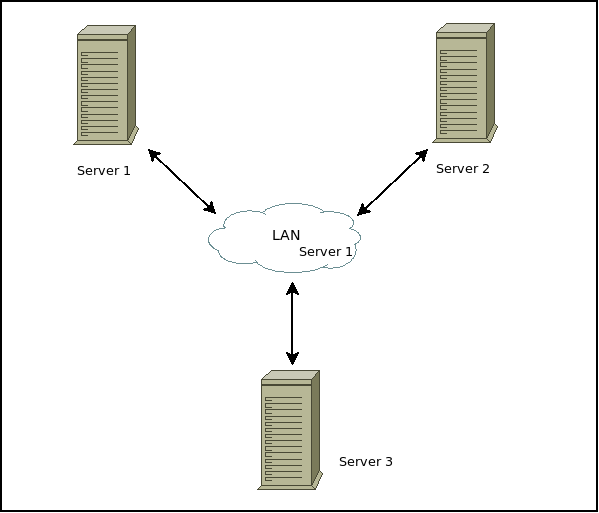 aware of other available servers in the cluster. 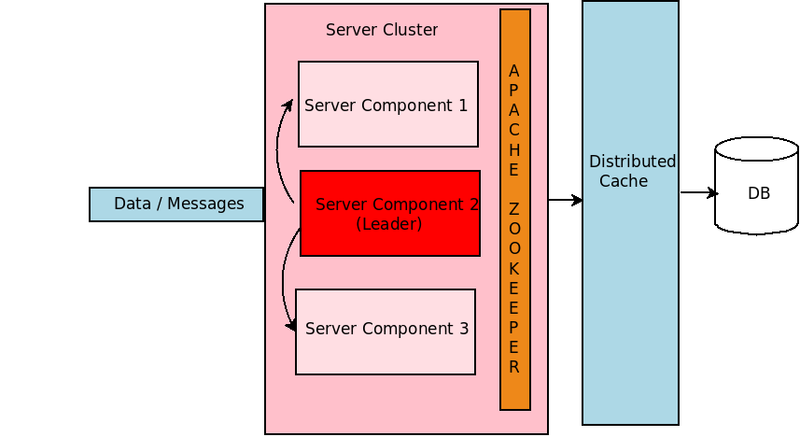 This Application-Level Cluster awareness is required to handle various custom use cases like state sharing , group communication and task co-ordination and distribution, etc..
Next article we will explore capabilities/support required to build Application-Level Server-cluster-aware applications.